It’s exactly a year ago that App-V Scheduler 2.0 was released in its current form and today we are very excited to announce the latest release of App-V Scheduler, version 2.3. In this blog post we will walk through the most important new features in App-V Scheduler 2.3, to read more about existing features click here. When managed mode is enabled you can use App-V Scheduler Central View to create publishing tasks (see screenshots later on in this post). Both global and user publishing tasks are supported. Global publishing tasks are executed when the deploy cycle runs and user publishing tasks are executed when a user logs in to the machine, this is done directly by the App-V Scheduler agent service so no need to execute anything in the user context. Optionally user publishing tasks can also be refreshed when the deploy cycle runs allowing you to publish new applications while users are logged on to the machine. 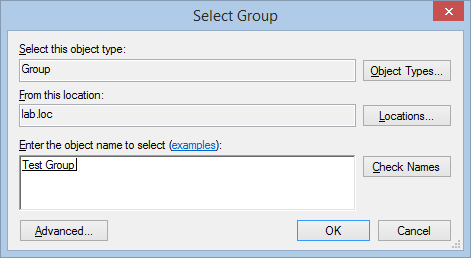 Multi domain environments are supported and there is also an option to enable nested group support. In unmanaged mode, App-V Scheduler will publish all packages globally by default so you can use User Environment Management (UEM) tools for example to control access to the applications. 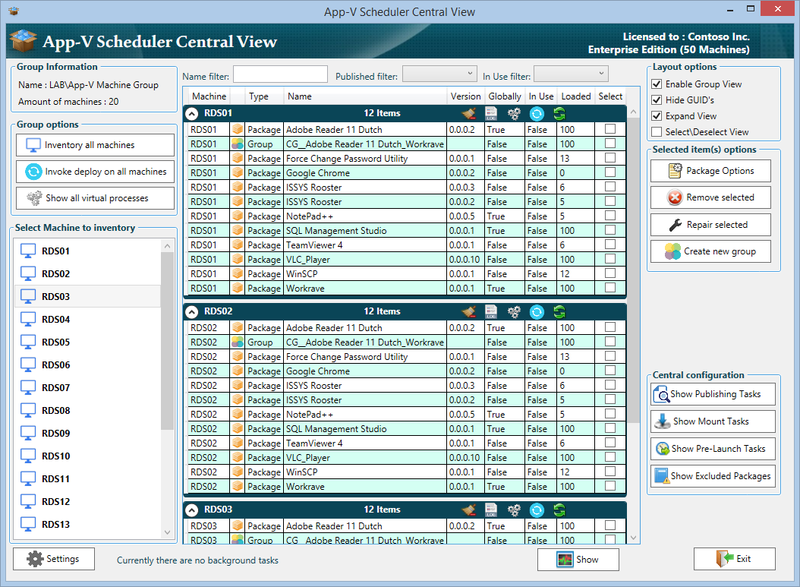 App-V Scheduler 2.3 is now available on the App-V Scheduler website. Thanks for reading! If you have any questions do not hesitate to contact us. 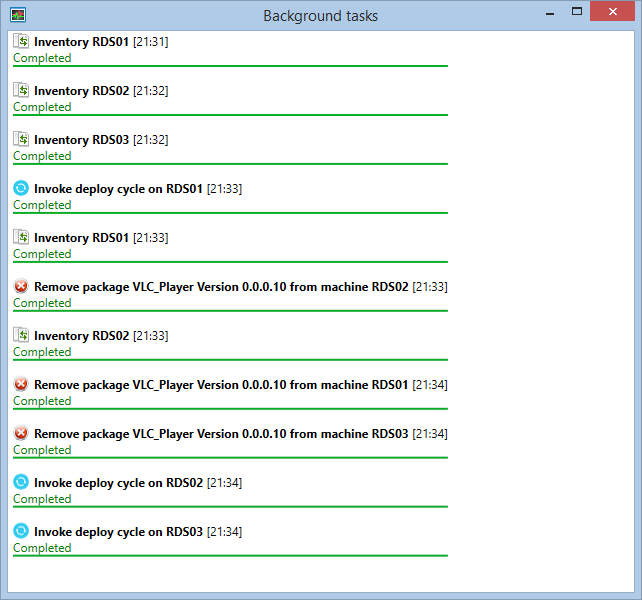 ← Extended App-V 5 integration in RES Workspace Manager 2014 SR2, how does it work?